What you need to know about filling out a Section 52 disclosure statement. Buying or selling a business can be a huge life decision. Like most important decisions in life, there are plenty of legal and financial implications you need to consider before taking the next step. One of the most important legal documents you will fill out is a Section 52. A Section 52 is a disclosure statement that the owner of a small business must provide to a prospective purchaser. This statement follows the legal requirements set out in Section 52 of the Estate Agents Act 1980 for Victoria. But not every vendor is required to provide a Section 52. This disclosure statement only applies to the transaction when a business is being sold for a total price of $350,000 or less. The selling price of a business is calculated by adding up the total value of its goodwill, plant, equipment, and fittings. By legal definition, a small business is a business in which the sum of all parts (as previously mentioned) are worth a total of $350,000 or less. When do you need a Section 52? 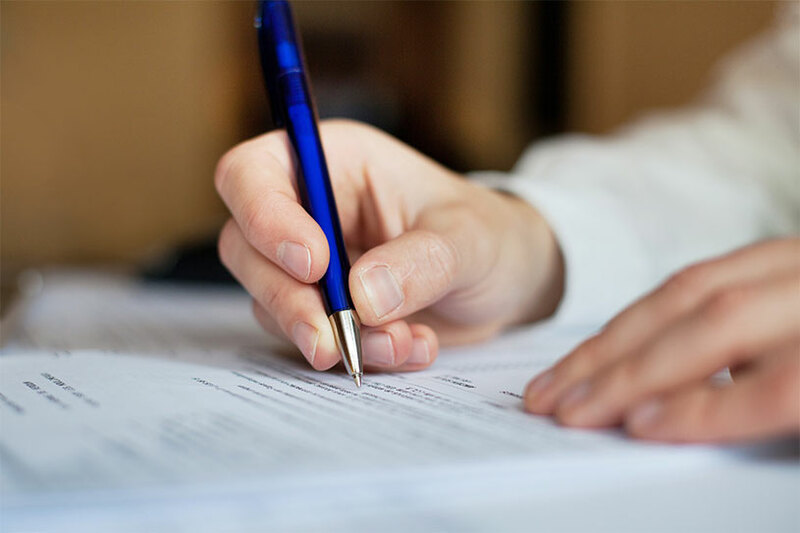 A signed and completed Section 52 disclosure statement must be given to the purchaser before the signing of a Contract of Sale or when the deposit has been paid. The process of preparing a Section 52 can commence much earlier on. You can enlist the services of a conveyancer or conveyancing lawyer before advertising the intent to sell your business. Preparing your Section 52 disclosure statement early can help you prepare for the future sale of your business and help speed up the process of document signings. A conveyancing lawyer can guide you through the process of filling out and signing a Section 52. They can also assist you with other documents related to a business transaction such as the contract of sale. Employing the services of a conveyancing lawyer can help safeguard your business transaction down the track. A qualified and experienced lawyer can identify any potential legal issues that may arise from a Section 52 being filled out incorrectly. What happens if a Section 52 is inaccurate? Issues such as the business not being profitable or the plant equipment being in poor condition can affect the sale of it. If problems like this are not reported accurately in the Section 52, then the purchaser has every right to cancel the contract and force the seller to refund all money from the original buying transaction. If the seller disputes the claim the the Section 52 was inaccurate, both parties from the transaction may be forced to take legal action. If the matter is taken to court, your conveyancing lawyer can continue to assist you. A lawyer can provide legal advice and represent you in court for any disputes about a business that you're purchasing or selling. Can I complete a Section 52 on my own? 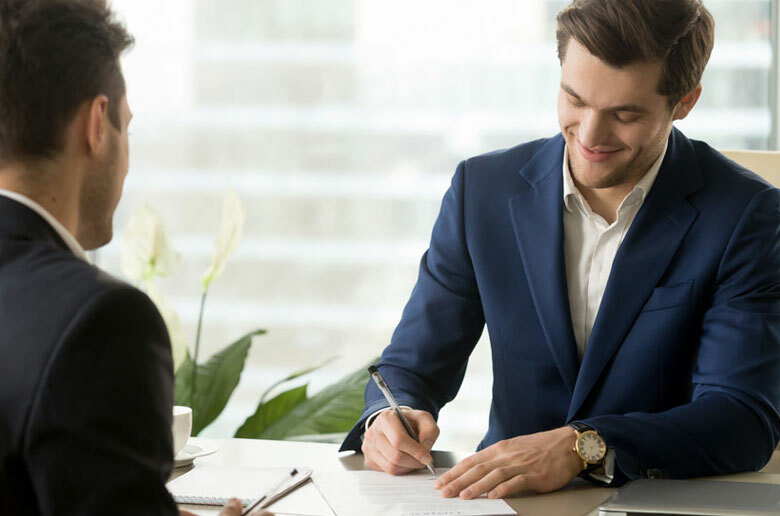 A professional conveyancing lawyer will have the right experience and legal knowledge to ensure your disclosure statement is filled out correctly. You can potentially lose a lot from the sale or purchase of a small business if details are not entered correctly in a Section 52. An accountant can produce accurate cost summaries for the business. A good accountant should be able to prepare an accurate report on all costs associated with running a small business. If you're the seller of a small business, it is a legal requirement to include the financials of a business in the Section 52. With accurate numbers on financial performance, the seller will have a clear understanding of just how much the small business has made in the past and what its turnover is likely to be in the future. Gross profit and operating expenses are just two of the financial items required by law to be included in a Section 52. What's included in a Section 52? How long it has been running in its current location. Whether the premises is owned or leased by the owner. Condition of the premises and fixtures. Operating expenses and gross profit. Details such as these give the purchaser a clearer view of just how the business is performing. They can also give a clear indication of what costs will be involved in maintaining the business in its current state. After reading through this disclosure statement, the purchaser should have a clear understanding of how the business is run and how it currently performs. The decision to sell or purchase a business should never be taken lightly. With so many legal and financial implications, you owe it to yourself to take every precaution. Relying on professional guidance while filling out a Section 52 is highly recommended. Good legal advice will give you confidence and understanding during a business transaction. So before you follow through with an important life decision like buying or selling a business, it's best to get in touch with a conveyancing lawyer. If you have any questions about the conveyancing process for a small business, contact Conveyancing.com today.